Often, in business, there is a tendency to make things more complex than they need to be. For example, how many times have you gone to a company’s website and you can’t tell what they actually do because of the complex marketing lingo used on the site? When generating qualified sales leads, having focus and simplicity in your marketing strategy will allow you to develop sales opportunities that hit the target market for your product or solution. This is a critically important concept for sales and marketing organizations when considering their go to market plan for developing or acquiring sales leads and sales intelligence. Quality sales leads will allow your team to run fast with sales success. However, the reverse will have the opposite effect, a focus on quantity over quality would slow your team and their success down as they inefficiently try to manage sales opportunities that would not pay dividends. This really sums up what we work to do at SalesPro Leads and what you should work to do within your sales and marketing organizations. Work to create an environment and a process where excellence is expected. 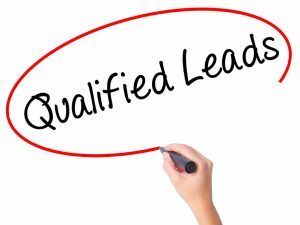 At SalesPro Leads, our sales development representatives know we will only process a lead that meets our requirements for a qualified sales lead and fulfills our customer’s expectations. In the case of B2B sales leads, the customer is typically the sales executive that will be following up on the opportunity. It is important to remember that their opinion on the quality of the B2B sales leads will be based on what they experience when they follow-up on the opportunity. This makes it challenging at times because on occasion the prospect may indicate a need one day and change their thought process a short time later. You simply need to have the self-discipline to consistently produce the best qualified sales leads and trust that in the long run the sales organization will appreciate your commitment to excellence. Attention to detail is a critical aspect of a quality lead generation process. Since the term “lead” can be used in the B2B environment to refer to just about any type of business account information, it is important to have a disciplined approach to make sure each lead meets set qualifying parameters. This needs to occur before it can be considered a qualified lead and is delivered to the sales representative. 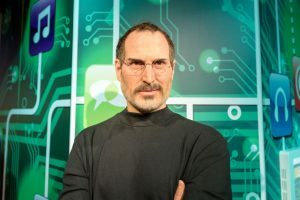 Steve Jobs taught us many lessons during his time but maybe his greatest was the simple concept of his commitment to making his products “insanely great.” If we apply this concept to B2B sales leads, then we will find our sales organizations will enjoy more consistent sales success. As we start the New Year, there are many sales executives that have started the year with plans to drive their sales team’s success. These plans often take the form of hiring more sales reps. Training initiatives, re-organizing territories, strategizing with marketing to develop new promotions, etc… While all of these programs and initiatives might have value, they do not directly impact that which will be the most critical factor in driving sales which is more qualified sales leads and thus more quality sales opportunities. 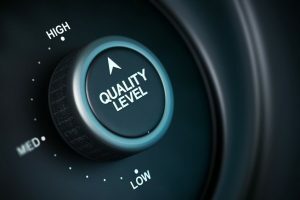 The question becomes why should sales and marketing teams focus on quality B2B sales leads? The answer is simply because lead generation activities or B2B appointment setting campaigns are the key to your organization’s sales success. This is well known among private and publicly held technology firms although the same concept applies to all industries that have business-to-business sales organizations. 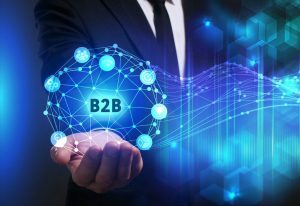 Technology firms have learned that the way to “run fast” and drive sales results is to supplement their internal sales and marketing efforts with an outbound lead generation firm focused on generating technology sales leads specifically in their target market. Aaron Ross, former salesforce.com executive and author of Predictable Revenue, does an excellent job covering how specialization of roles and focusing on targeted lead generation programs help hyper growth companies create … predictable revenue. 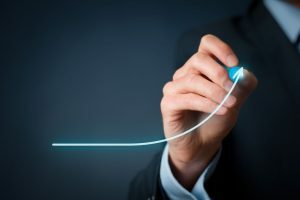 If you are finding that your current initiatives for driving sales are not impacting your results the way that you thought they would, consider a new approach. 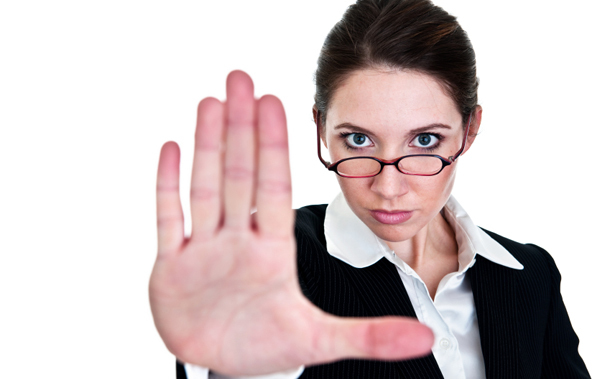 The old model of hiring additional sales reps to increase sales is very costly. Sometimes getting a new sales rep to generate a single sales lead takes a considerable investment of time and resources. If you invested the same amount in outsourced quality B2B sales leads or sales intelligence, you would have a much better opportunity to drive your team’s sales success. Outsourced lead generation, demand generation, or appointment setting can enable your existing sales team to reach their true sales potential. 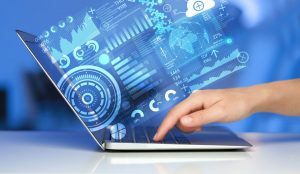 For technology firms, technology appointment setting can be a key ingredient in their sales success. This is also true for non-technology firms that sell on a B2B basis. The tough part is identifying an outsourced lead generation firm or B2B appointment setting firm that has a “Quality 1st” approach. 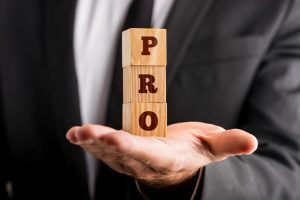 At SalesPro Leads, we have worked with technology firms that have utilized and evaluated the services of a half dozen B2B appointment setting firms before dedicating all of their outsourced lead generation requirements to SalesPro Leads. Winning this competition, so to speak, and our client’s business occurred because of our focus on generating quality sales leads. Generally, there are two paths for growing sales. The first is leveraging your sales staff to upgrade the existing customer base. 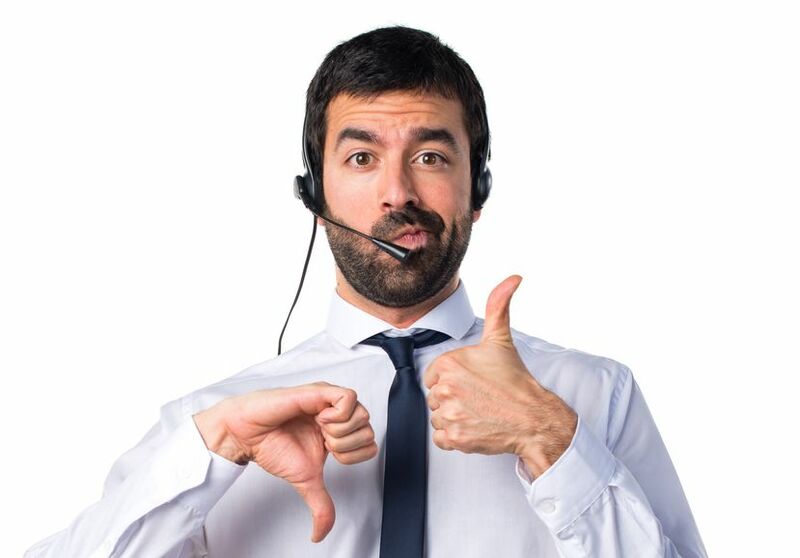 You often see this approach in telecom sales where pre-existing systems are declared at end-of-life or premise-based systems are converted to a cloud PBX or UCaaS solution. Or for technology companies, moving their clients from premise-based system to a virtual or cloud SaaS model. The second path for growing sales is new customer acquisition. Whichever is your primary approach, it is always healthy to keep the sales funnel filled to the brim with new sales leads for creating new business opportunities. The number one reason you just can’t afford to ignore retaining an outsourced lead generation partner is that it enables your sales team to run fast and get productive in the least time possible. Instead of investing months into staffing, training, and developing your own lead generation team, an outsourced lead generation company can start producing leads as soon as you sign an agreement with them. When you outsource your lead gen needs to a third party service provider, it doesn’t just help with the quantity of sales leads; it also helps with the quality. You can have your leads filtered for the prospects that you want to target, ensuring you only work with qualified sales leads. This way, your lead conversion rates increase. 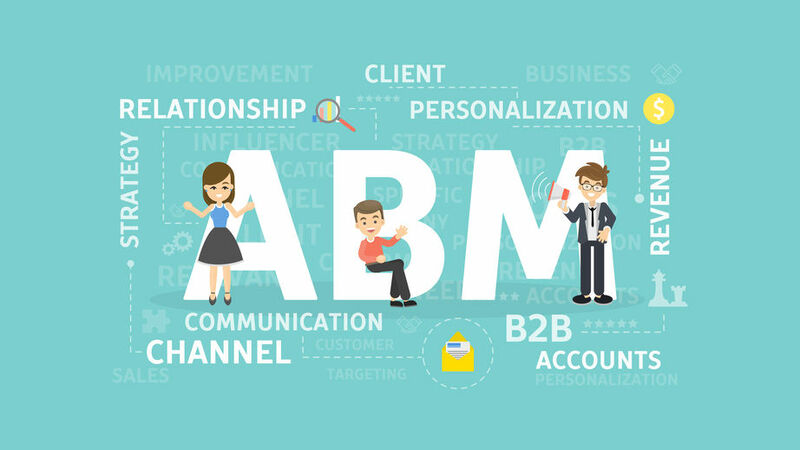 Ultimately, moving more accounts through the pipeline from Marketing Qualified Leads (MQL) to Sales Qualified Leads (SQL) to Sales Opportunity and then to Closed Won New Business. When you choose to partner with an outsourced lead generation service you have a staff with proven results and a wealth of experience right at your fingertips. An outsourced service takes the guess work out of hiring and training new staff, identifying each individual’s strengths and weaknesses, and then experimenting with different campaigns and scripts to find the right niche. This entire process could take quite a bit of time and resources if not outsourced. You might think that outsourcing lead generation is all about prospecting, big data, and marketing campaigns but there’s more. With an expert lead generation service, your sales representatives get actionable sales intelligence on each lead or sales appointment. A quality sales lead means understanding who is in the market for your product or solution. This type of information is very valuable for your sales team. Your organization needs to be on top of its game when trying to increase its market share. Outsourcing your lead generation is one way you can push ahead of your competition and quickly reach your sales potential.